Wood is the only 100% renewable building material. Howarth Timber has been timber trading since 1840 and has a wealth of experience in the industry. Timber is effectively Carbon neutral and the most sustainable building material available. 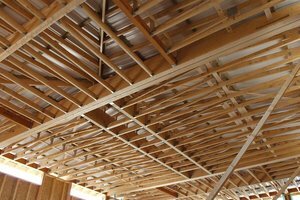 Timber frame constructions can utilise factory assembled wall panels, together with roof and floor panels. Contact The GreenHouse on 0330 119 2529.